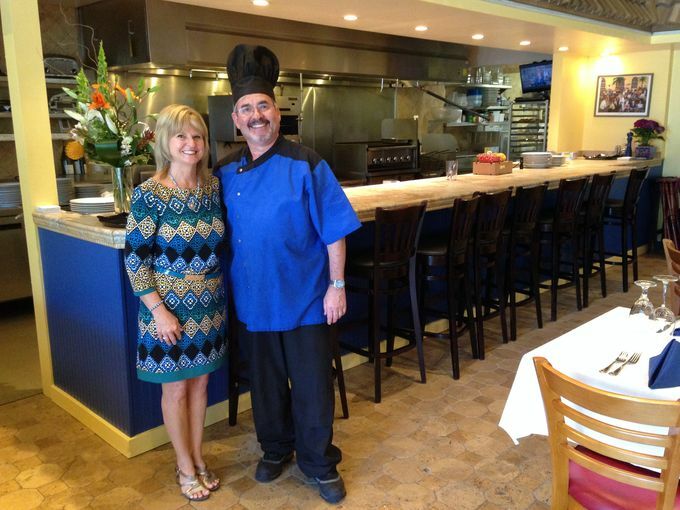 Co-owners Mari and Chef Christian Vivet, owners of Blue Windows French Bistro in Fort Myers, are taking a bit of a summer vacation and have headed out to Sanibel Island, where they opened Bleu Rendez Vous French Bistro. 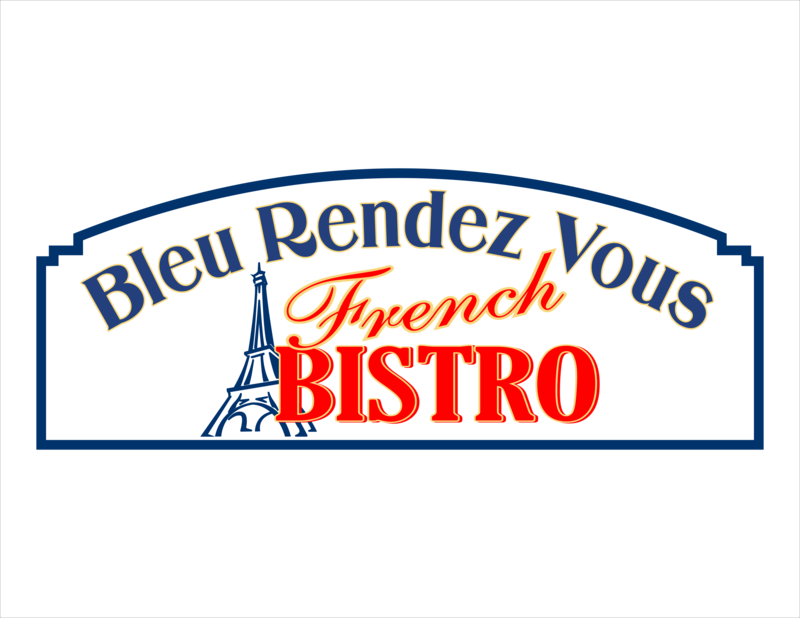 Bleu Rendez Vous is located at 2430 Periwinkle Way, seats 62 inside, 12 outside and opened on May 5. The property was discovered by some of Blue Window’s loyal Sanibel fans, who have been waiting for years to get Mari and Chef Vivet on the island. “It’s our customers that found this location for us,” explained Mari. “In November one of the ladies that came to dinner said, ‘You know you were talking about us finding a restaurant — we did. '” The building is owned by FISH of Sanibel-Captiva, a non-profit, non-sectarian human services organization that focuses on neighbors helping neighbors. With an established customer base on the island, the spot was a good fit for the veteran restaurateurs.